We offer slate roofing Southern Highlands to our customers for better rates than our competition in the area and beyond. What makes slate so special? It is one of the most popular forms of roofing material because it is beautiful and stands up against weather, pests, fire and heat. Slate has natural characteristics which make it appealing as a building material, such as the fact that it fractures in such a way that makes it a good choice for thin building elements like tiles. It does not fade from exposure to the sun and retains its natural color and can last for over a century if properly installed with minimal maintenance and care. We’ve been offering the area’s best-looking and most resilient slate rooves to local businesses and homes for decades. Because it can last for 150+ years, it will outlive you and possibly your children. When you consider the cost of the initial investment, the long-lasting nature of slate as a building material becomes much more appealing. While you might have to spend more than you normally would on other cheaper materials, by taking a larger hit now, you end up saving yourself way more money in the long term. The only downside of using slate as a roofing material is probably the expense. 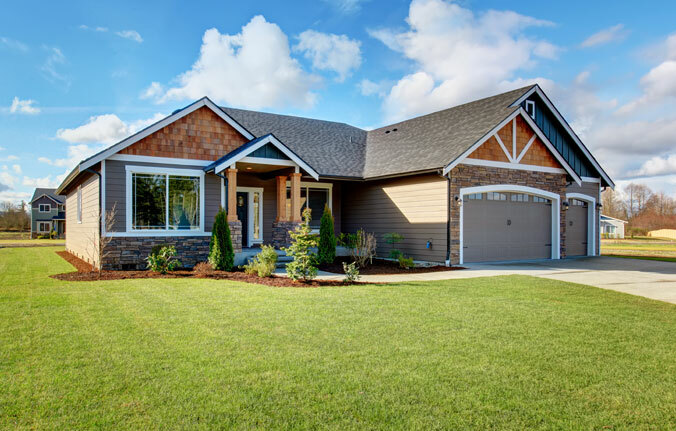 There are few things that can match its ability to stand up against all forms of weather and still retain its natural coloring and strength, and it looks excellent with most home exterior design configurations. You’ll make your neighbors jealous with how good your roof looks, that much we can promise. there are many independent contractors out there who might know a thing or two about roofing but who have never worked with slate in the past. It’s crucial that you have some experience and training when working with slate, as you can end up installing it improperly which will dramatically shorten the longevity of your roof from 150+ years to as little as 20-30 years. It is important that you book an appointment with the professionals, which is why we’re here. We’re committed to giving our customers the best deals in the industry. With the best service in the neighborhood, it’s no wonder that customers still call us number one. If you’re looking for professionals who can quickly install slate roofing at your location without any hassle, choose us. Call us now for a 100% free quote with no obligation to buy. We’ll give you a quote and walk you through the whole process from beginning to end.